Devotee Application Registration is now open for 39th Tyagaraja Sangeetha Utsavam, 2019. 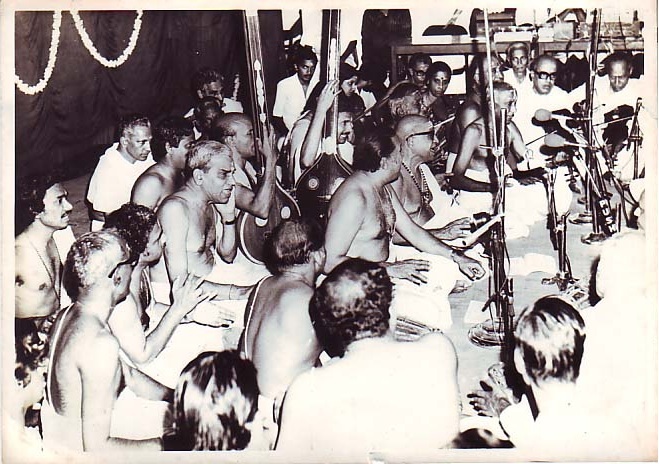 Devotee can perform only one Tyagaraja Kriti, Solo or Group be it a Vocal/Instrument. Time & Date of the performance will be notified by a Letter and/or Email. Devotee(s) must report before 30 minutes to the counter prior to the allocated time. Enter the details carefully. Once the form is submitted it cannot be undone. Allotted date/time cannot be changed. It will cause inconvenience to us as well as other devotees.